In yesterday's Stella magazine (The Sunday Telegraph's women's magazine) there was a list of 'The 50 best online shops'. As with all lists like these, there were a few obvious ones (Topshop, ASOS etc) several I couldn't afford (Matches, Net-a-porter) but also a few I hadn't heard of and a few worth mentioning here. It may not be the cheapest or the most original, but the clothing on this website seems to be of a very high quality. 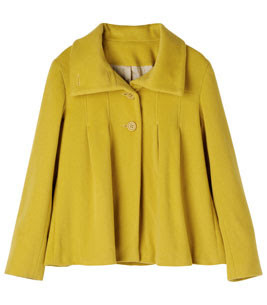 I don't think it's in my price range at the moment, but I love this bright yellow coat. Even if it is £175. It's all very British middle class, but if I had a few more pennies I'd be stocking up for the winter! Howies is another ethical, eco, type website, and is sliightly out of my budget. I understand why it is that expensive, and if I had more money I would so go for organic cotton etc all the time. There's some cool knitwear on there anyway, looks very cosy for winter. This sweet cardigan is £60. This is the best website EVER for make up. I can't get over how cheap it is. Most things are only £1.50. It was set up by the creator of Urban Decay apparently so it can't be bad. I'm planning on getting a make up brush set for £15. I think they missed a few to be honest. 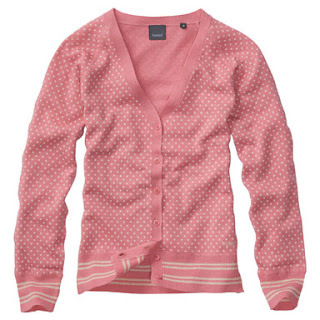 How about Joules for great comfy clothing at reasonable prices? How about Oli for catalogue style fun? How about some websites for people under 30 with out £3000 to burn? Oh well, at least they included the wonder that is Etsy. The prices at Toast are a bit steep, but the pieces look really classic! Wow, I've never heard of E.L.F. before, not I feel stupid paying 10 quid for each of my MAC eyeshadow collection!! Yep, Zara is cheaper in Spain :) I love that shop!! Thanks for sharing these websites. The first one is a little expensive, but I've fallen in love with a dress... *. * really beautiful and speciaL! Oh I wish our Australian dollar wasn't so crap against the Pound. I love that coat from Toast but I'd be paying around $450 for it. Yikes! 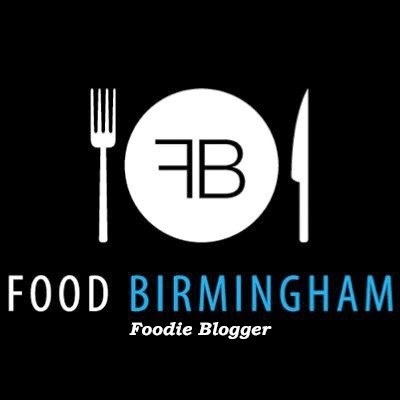 I've been meaning to check out E.L.F for a while now - will definitely do so now! The blue dress wit pockets are SO adorable!!!! So is the cardigan! I do hope you get your technical issues solved! I love the stuff they sell at Toast. It's all so pretty! But it is indeed somewhat pricey. I've recently come across modcloth.com which is great, too. That's such a lovely cardigan!! Oh no, more websites to tempt me! I like the look of the green and black dress.